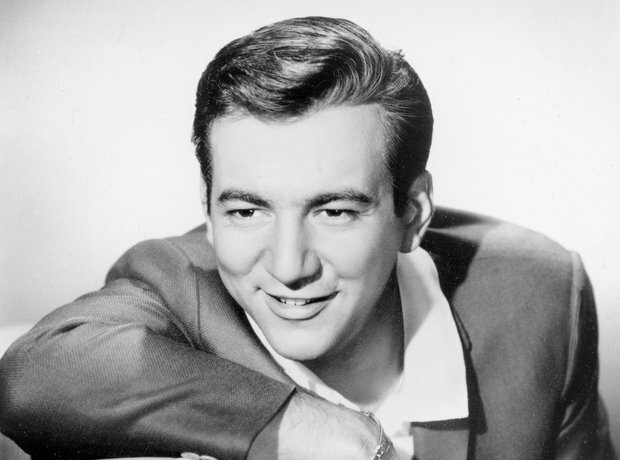 In the late ‘50s, Bobby Darin recorded ‘Dream Lover’, a ballad that became a multi-million seller. His next record, ‘Mack the Knife,’ sold over a million copies, and won the Grammy Award for Record of the Year in 1960. Darin was also voted the Grammy Award for Best New Artist that year. ‘Mack The Knife’ has since been honoured with a Grammy Hall of Fame Award.